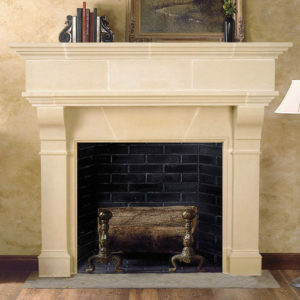 Incorporate regal style into your home the affordable way by installing our Windsor cast stone fireplace. It adds classic charm to any space while its clean lines seamlessly blend into your living space. It takes direction and cues from any existing decor, acting as a blank canvas upon which you can cast your personal style. Ready to get started? 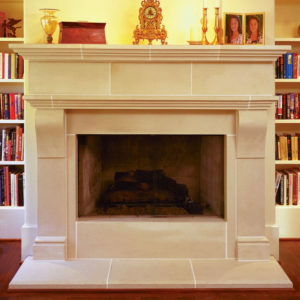 Call our office for a quote including the cost of the mantel, optional hearth, any customizing, the crate, and shipping charges.